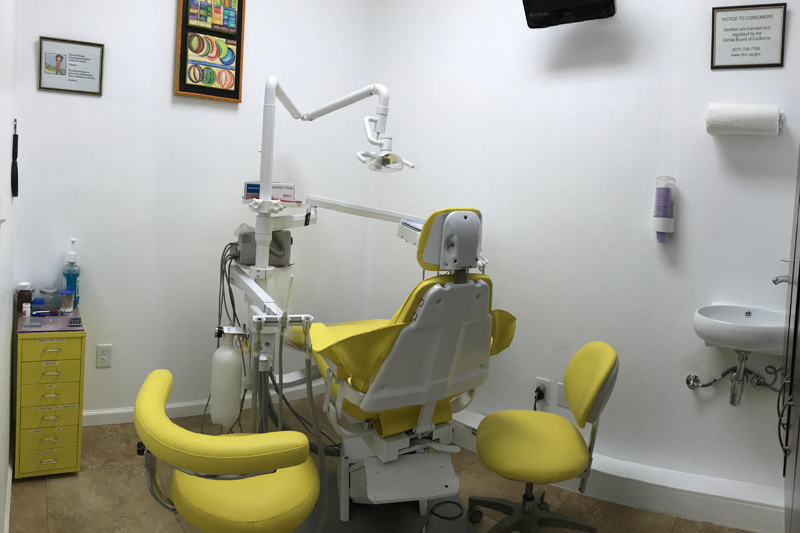 At Riska K Lim Dental Corporation, we understand the importance of having a dental practice that provides you with exceptional care. 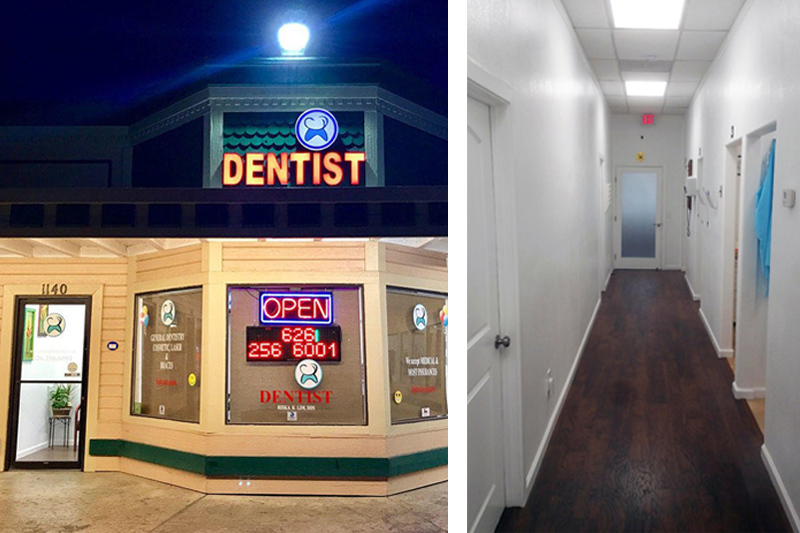 Our staff is committed to serving each and every patient with attentive care and impeccable dental work. As one of our patients, you deserve nothing less. 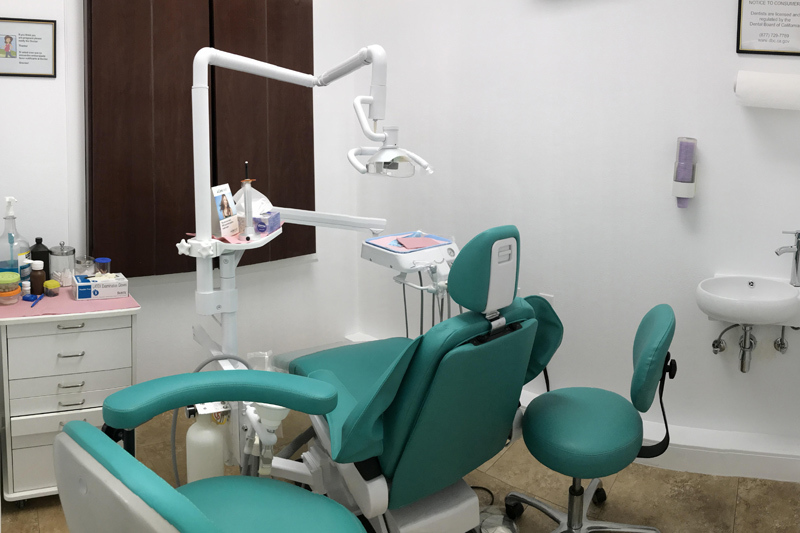 At Riska K Lim Dental Corporation, we are committed to ensuring your oral health is in excellent condition. 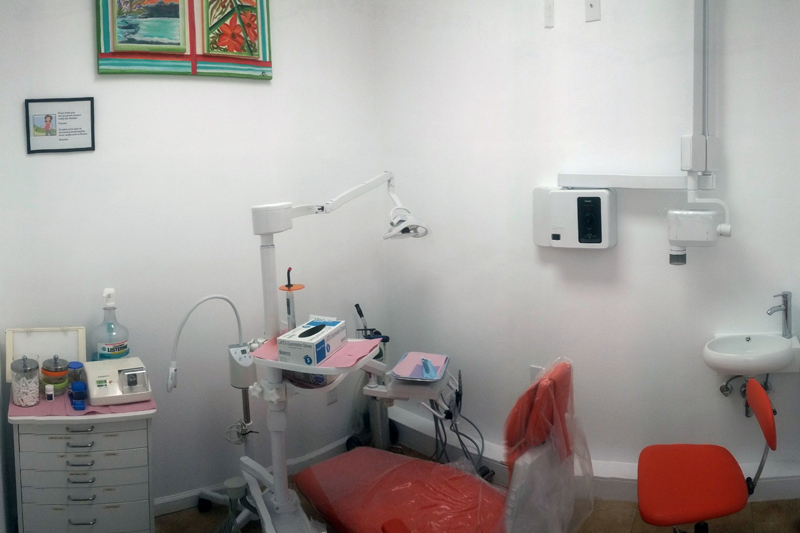 We make this possible by attending to all dental issues, existing and potential, during your visit.